Just Tell Me What to Eat! 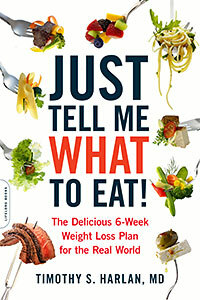 : The Delicious 6-Week Weight Loss Plan for the Real World takes the guesswork out of eating well. 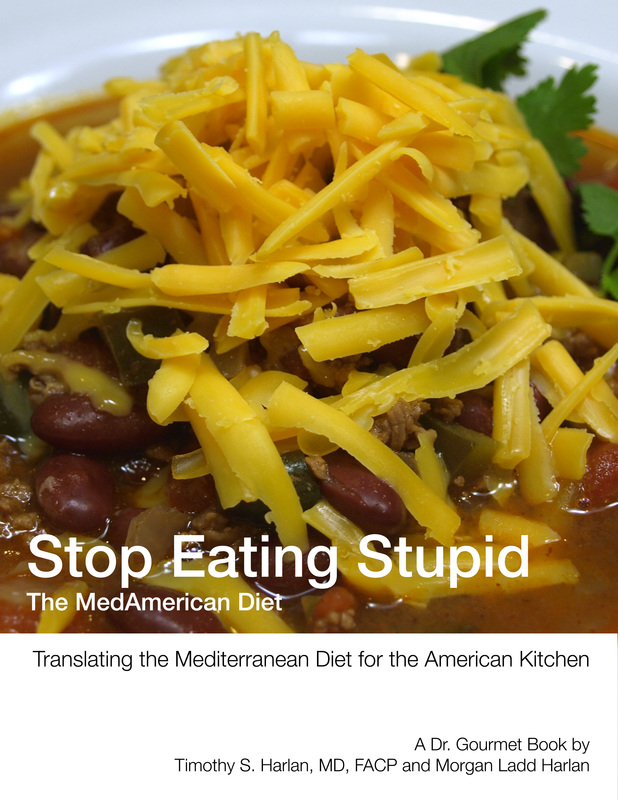 In this simple, medically-based plan, Dr. Harlan cuts through the confusing diet trends and gets straight to the bottom line: your daily prescription for what to eat why – and exactly how you can do it. Are you frustrated by unrealistic low-carb diets? Are you concerned about diabetes, high blood pressure, or heart disease? Do you wish you could just eat the foods you love? Do you want to lose weight, but don’t know where to begin? 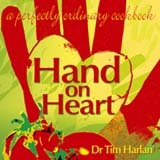 Dr. Timothy Harlan – a physician who is also a chef – has a prescription for you. Why eating great food is the best health decision you’ll ever make. Finally, the truth about weight loss: You can drop extra pounds and treat common health problems with easy changes in your diet. Even better, many of the foods you already love are actually good for you! As a physician and a chef, Dr. Timothy Harlan has counseled thousands of people searching for weight-loss answers. Now, in this simple, medically-based, 6-week plan, Dr. Harlan cuts through all the confusing diet trends and gets straight to the bottom line: your daily prescription for what to eat and why—and exactly how you can do it. Dr. Harlan is well aware that there are times when you simply won’t want to think about cooking, so he accompanies each of his daily recipes with two quick alternatives: a convenience meal and a restaurant meal recommendation. Making healthy choices has never been this easy! Just Tell Me What to Eat! gives you your food back—real food, familiar food, and food that tastes great—while arming you with the knowledge you need to achieve a slimmer, healthier, and happier lifestyle for good. Praise for Just Tell Me What to Eat! “Apparently my early ‘Galloping Gourmet TV Shows’ had an impact on 8 year old Tim. I’m glad we have both grown up with the idea that we can delight and do less harm. Good science is always moving us onward. Tim does a masterful job of matching good, up to the moment, science with good old fashioned taste. Note: We are unable to ship printed books outside the United States. Please choose your products carefully; all purchases are final.